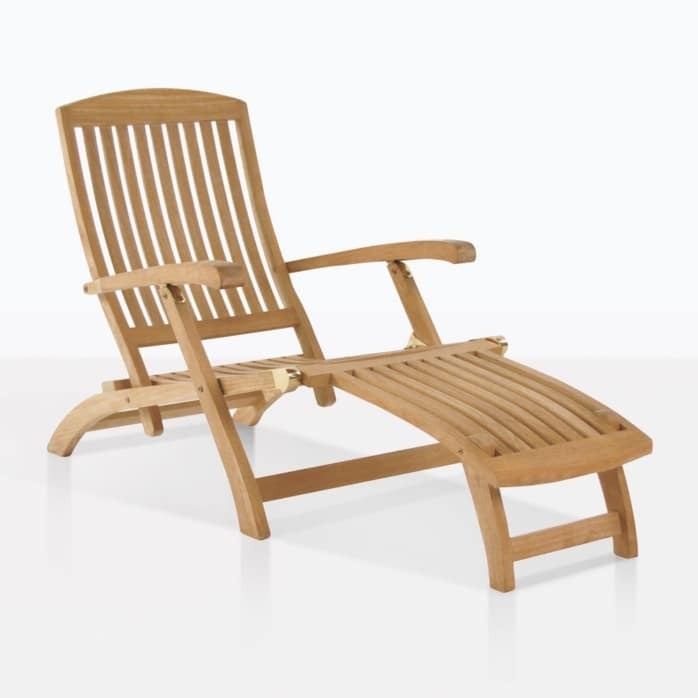 The Classic teak Steamer chair is a perfect boating classic, with a poolside mentality. 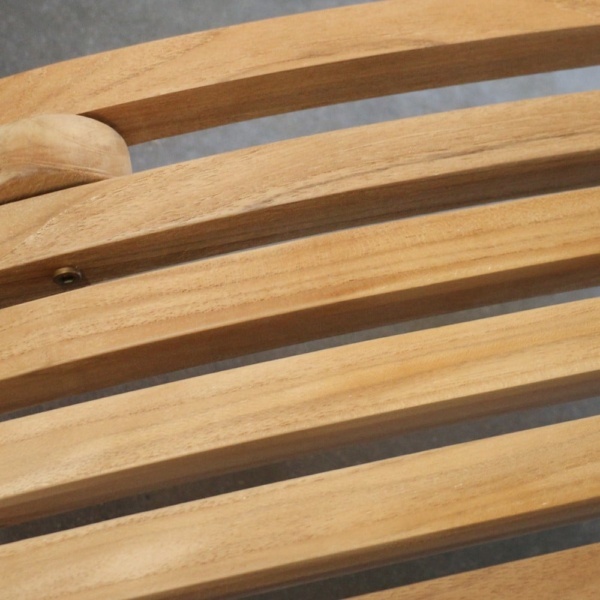 It works on large ocean going vessels, but also feels right at home in your outdoor space. It’s slim (but still roomy), classy and sophisticated, without being complicated. The folding design makes it easy to stow away, and the full length means you won’t have to compromise on comfort. 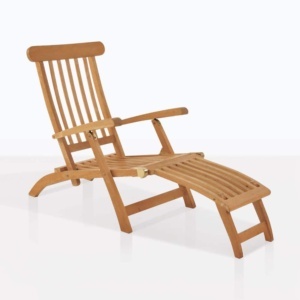 The versatility and timeless looks of this steamer afford it a showcase spot on your deck, in your yard or poolside. 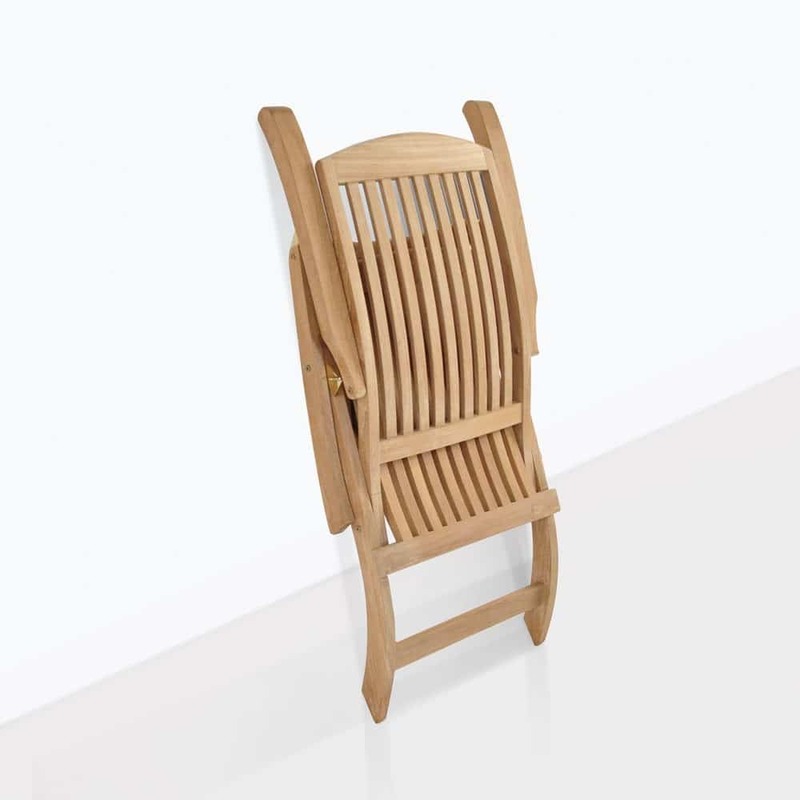 Made from the highest quality teak available anywhere, this A-Grade teak piece is finished with gorgeous brass hardware, giving it a look that won’t soon be forgotten. Cushions are sold separately. 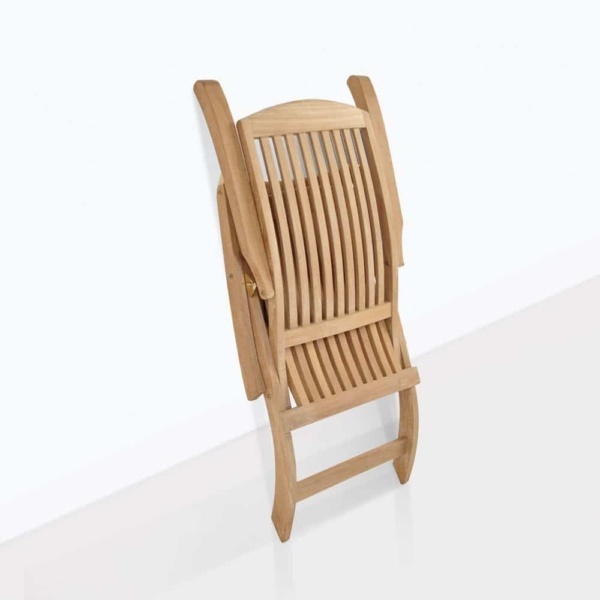 These A-Grade teak steamers are the ideal chairs for relaxing in comfort and style. Our steamers are able to recline to 3 positions and have extra wide seating for more comfort. Also, they conveniently fold for a more compact storage. Sun lounger cushions are sold separately.